This verse is what we're all about in KidVenture. We aim to teach children the way of God and to show them the love, hope, and grace that only He can give. There are tons of opportunities throughout the year in KidVenture that include summer camp, Super Start, Vacation Bible school, Wednesday night activities, and more! 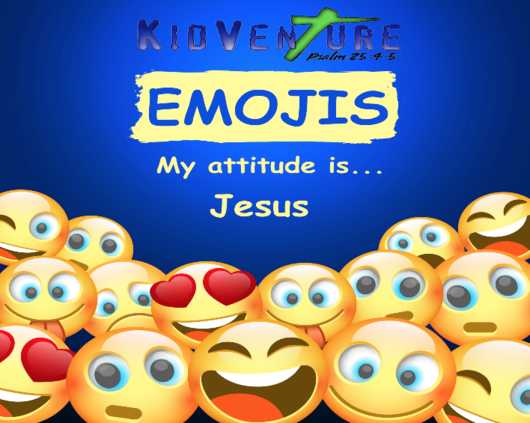 All children up to the 6th grade can enjoy what God has in store for them in KidVenture!